The church is a Grade B listed building and was built in 1886-87 by the architect Thomas Martin Cappon, of Dundee; the congregation having used the local Blyth Hall for services since the charge was set up in 1883. 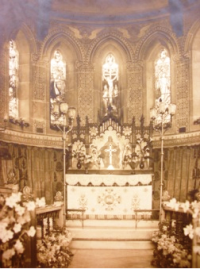 The interior of the church must have originally been fairly austere, as most of the internal furniture was added at various dates thereafter, having been donated by members of the congregation. The organ and the lectern date from 1904, but the pulpit was not added till 1934. 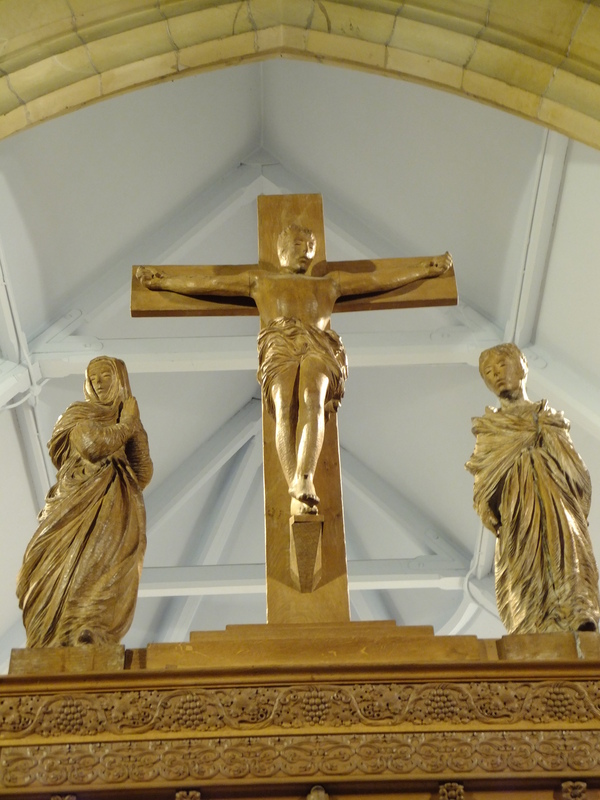 The Rood Screen was made in 1937 by George Fairweather of Dundee, and the figures above it were added in 1940, having been sculpted by Wm Lamb of Montrose. The figure of Christ is unusual in that He is depicted as beardless. 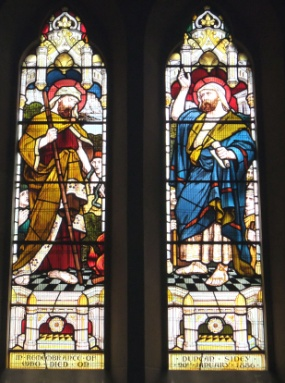 One of the stained glass windows originates from the time of the building, and several from shortly afterwards. 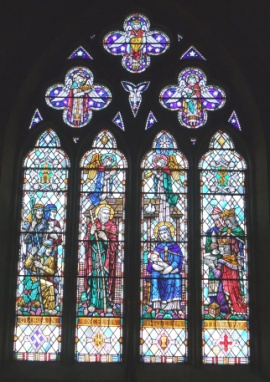 The most recent addition is the magnificent west window, which dates from 1950. Other windows are from the Kempe studio in London.